Pousada There are 7 products. 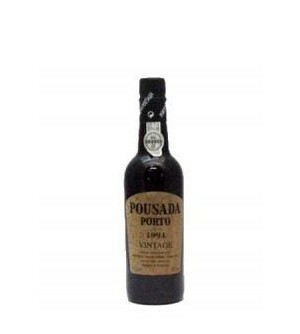 Pousada is already known for the excellent Ports Vintages and 1994 does not escape the rule. A fabulous LBV Port made in a fabulous year. With more than 20years. 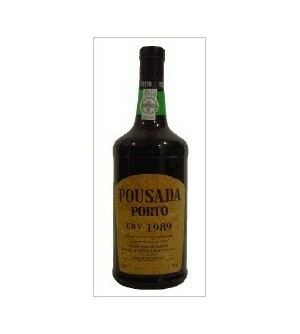 Pousada is already known for the excellent Ports Late Bottle Vintages and 1995 does not escape the rule. A fabulous LBV Port made in a fabulous year. Withmore than 20years. 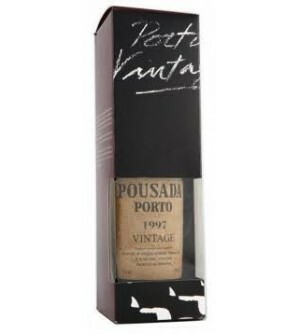 Pousada is already known for the excellent Ports Late Bottle Vintages and 1989 does not escape the rule. A fabulous LBV Port made in a fabulous year. Withalmost 30 years. 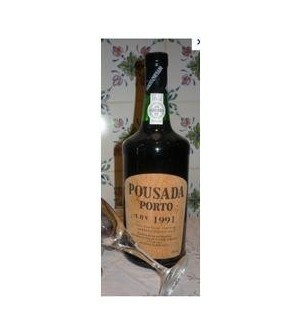 Pousada is already known for the excellent Ports Late Bottle Vintages and 1997 does not escape the rule. 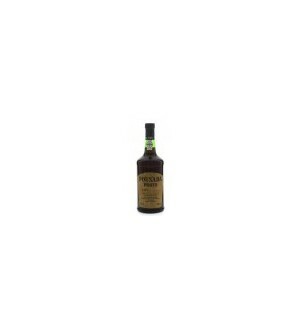 A fabulousLBV Port made in a fabulous year. With more than 20 years. 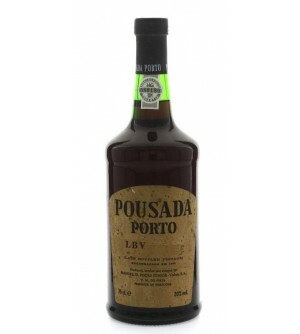 Pousada is already known for the excellent Ports Vintages and 1997 does not escape the rule. A fabulous Vintage Port made in a fabulous year. With more than 20 years.